Wholesale Pillows Inserts are packed with the coziest fluff options; polyester filling or down filling to make sure that it spreads to all corners of the pillow form. Have fun choosing from a variety of fills for pillows with wholesale throw pillow inserts, New York! Cuddly choice Poly-fiber: Our premium spiral crimp hollow siliconized non-recycled fibers make this hypoallergenic fill the pinnacle of comfort. Cozy choice Microfiber: Micro-thin, ultra-soft fibers make this hypoallergenic fill the closest synthetic alternative to down. 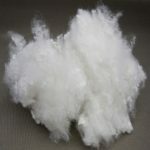 Comfy choice Ball Fiber: Ultra-soft yet remarkably resilient, this endlessly fluff-able hypoallergenic fill offers more support. Silver choice 5/95: With 5% down and 95% feathers, our 5/95 natural fills offer all the delicious fluff down with more support. 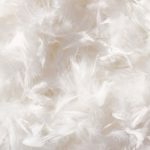 Gold Choice 25/75: With 25% down and 75% feathers, this pillow is both soft and durable for sleeping and luxurious inserts. 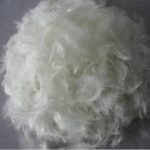 Platinum choice 50/50: 50% down and 50% feathers make this superior fill a very deluxe choice to cradle for sleeping. Pillow filling makes your pillow look fuller and is one of the most luxurious options for most of the designers. These are much more comfortable and we offer the famous non-allergenic down or feather fill options. What do wholesale pillow inserts consist of? 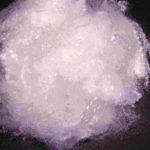 100% Polyester filled: This is a very commonly used pillow filling type. It uses the greatest density of fiber. Those who suffer from allergies while sleeping can benefit from our hypo-allergenic pillows. 100% recycled eco-friendly fiber filled: You can easily get an idea of what this is by bringing to mind the afterlife of a drink bottle! 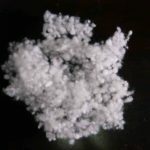 This is one of the best options for manufacturing earth-friendly pillows for the home or office. 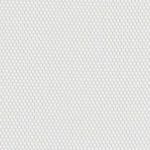 100% unbleached cotton fabric: this kind of fabric boasts a 200 thread count and is 100% unbleached cotton. If we eliminate the bleaching process then the result will be eco-friendly fills. Non-woven 100% polyester fabric: The cost-conscious buyer can enjoy the non-woven polyester on the high volume forms of the pillows. Our premium spiral crimp hollow siliconized non-recycled fibers make this hypoallergenic fill the pinnacle of comfort. Micro-thin, ultra-soft fibers make this hypoallergenic fill the closest synthetic alternative to down. Ultra-soft yet remarkably resilient, this endlessly fluff-able hypoallergenic fill offers a little more support. 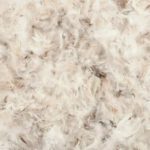 With 5% down and 95% feathers, our 5/95 natural fill offers all the delicious fluff of down with a little more support. With 25% Down & 75% Feathers makes this pillow both soft and durable both for sleeping and for luxurious inserts. With 50% Down & 50% Feathers makes this superior fill a very deluxe choice to cradle for sleeping. 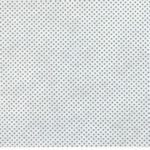 We also offer a choice of tickings for pillows and pillow inserts. 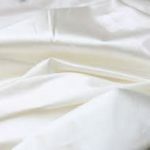 Smooth and silky, with exceptional hypoallergenic performance. Crisp, fresh, and breathable, with a classic look and feel. Sleek and soft, with a surface that keeps down and feathers from peeking out.